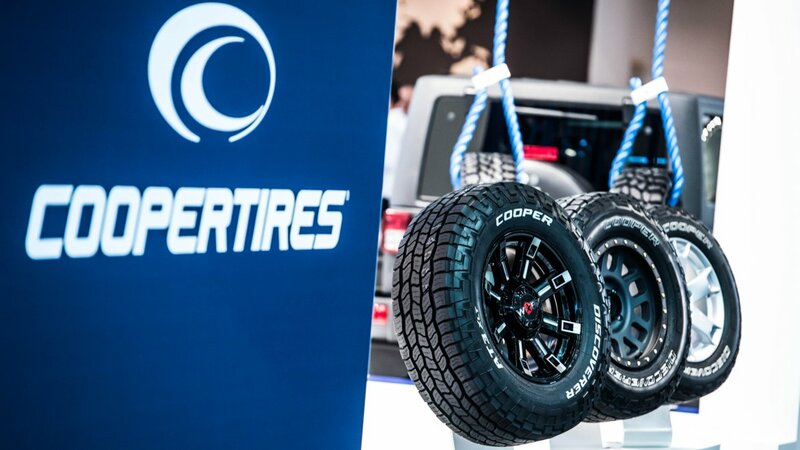 MELKSHAM, UK, 20 June, 2018 – Cooper Tire unveiled the new Discoverer AT34S™ all-season, all-terrain tyre for SUVs and 4x4s at the recent Tire Cologne international trade show in Cologne, Germany. 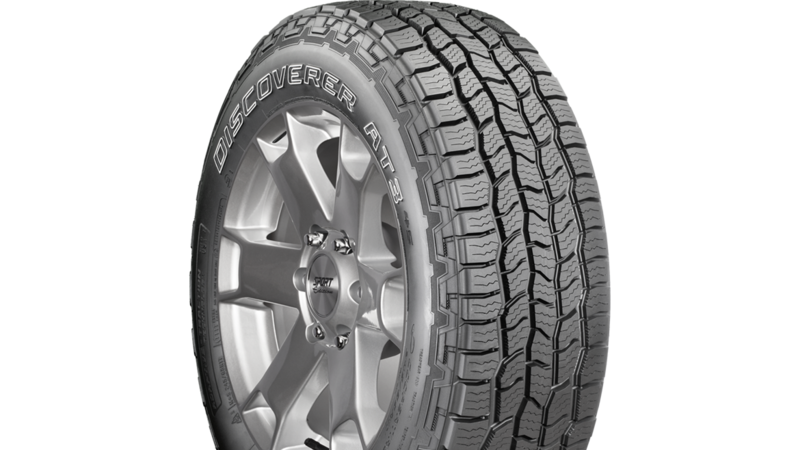 The Discoverer AT34S provides reliable performance for SUVs and 4x4s. 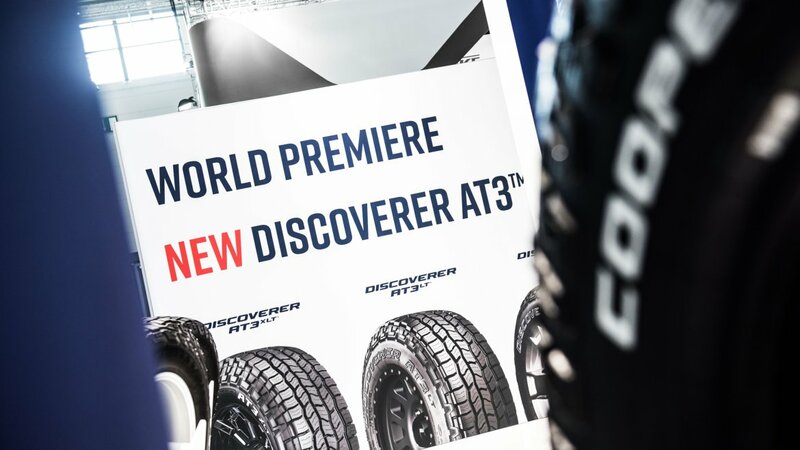 Featuring Adaptive-Traction Technology™, the Discoverer AT34S is designed to grip the driving surface, whether rocky or smooth, in hot or cold weather conditions. 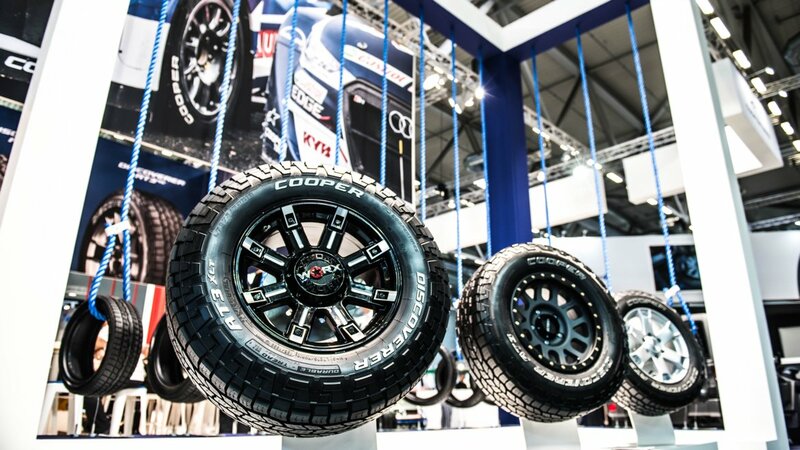 The tyre is constructed using an innovative silica-based tread compound and Cooper’s Sure-Grip™ five-rib, all-terrain pattern to provide off-road driving capability and excellent wet and dry traction. Its zigzag sipes improve vehicle stability while reducing stone retention, and uniquely shaped deep center grooves reduce hydroplaning. Featuring the three-peak mountain snowflake symbol, the Discoverer AT34S is severe weather rated and has patented saw tooth technology designed to trap snow in the tread to provide superior stopping distance on snowy surfaces. 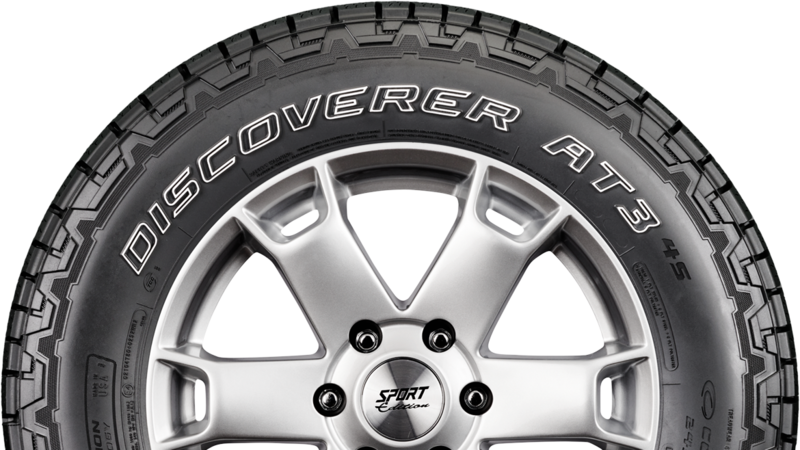 The Discoverer AT34S is available in 37 sizes from 15-20 inch rim diameters and will be available in Europe this summer.